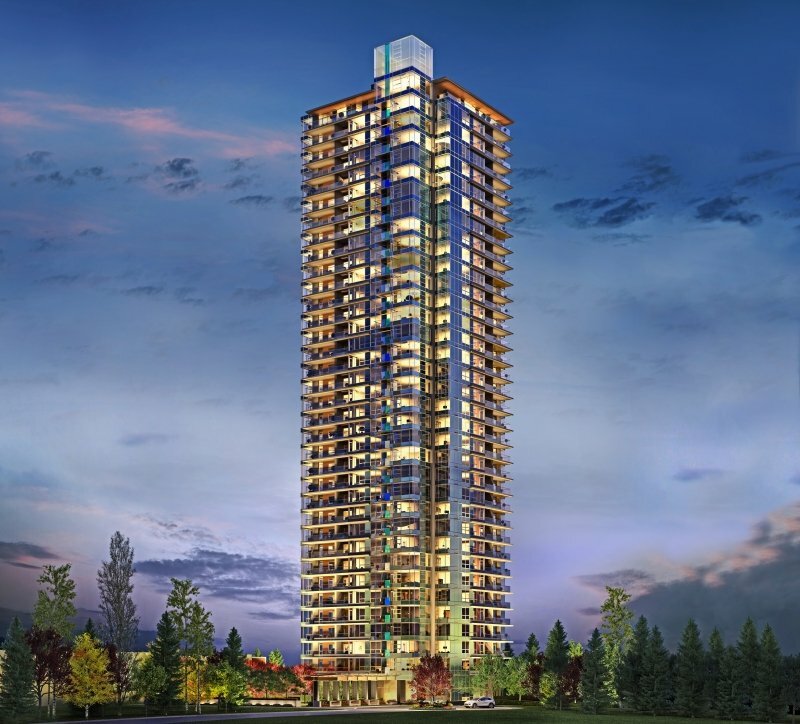 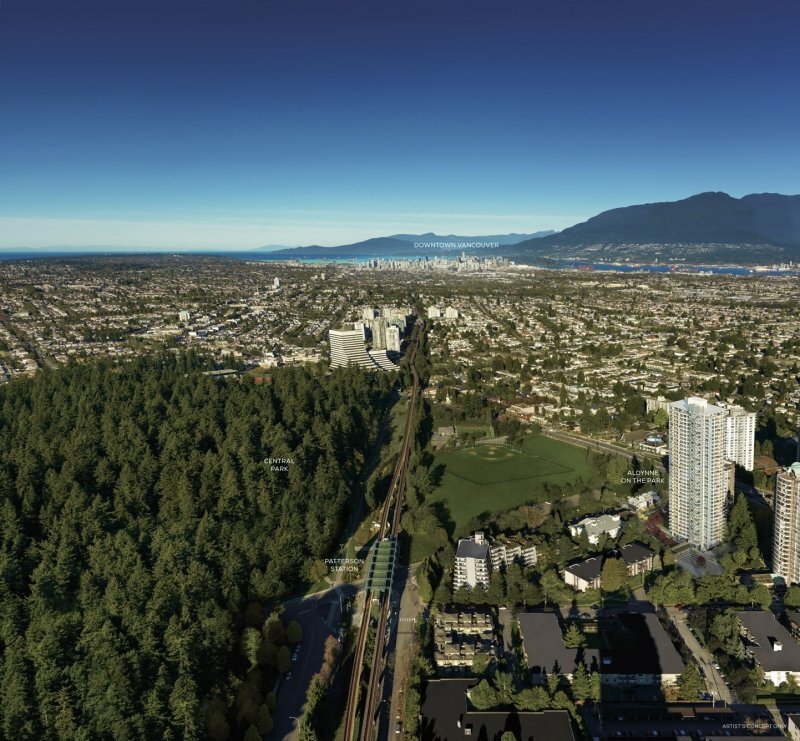 Bordering Burnaby’s Central Park and just steps away from the best amenities the vibrant Metrotown neighbourhood has to offer, Aldynne on the Park by Polygon offers a setting of unmistakable grandeur and tranquility in the heart of the city. 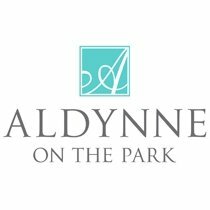 Designed by acclaimed architect Nigel Baldwin and DYS Architecture, Aldynne on the Park is a testament to prestige and modern elegance, evoking a sophisticated character through its meticulous use of harmonious colours and natural elements. 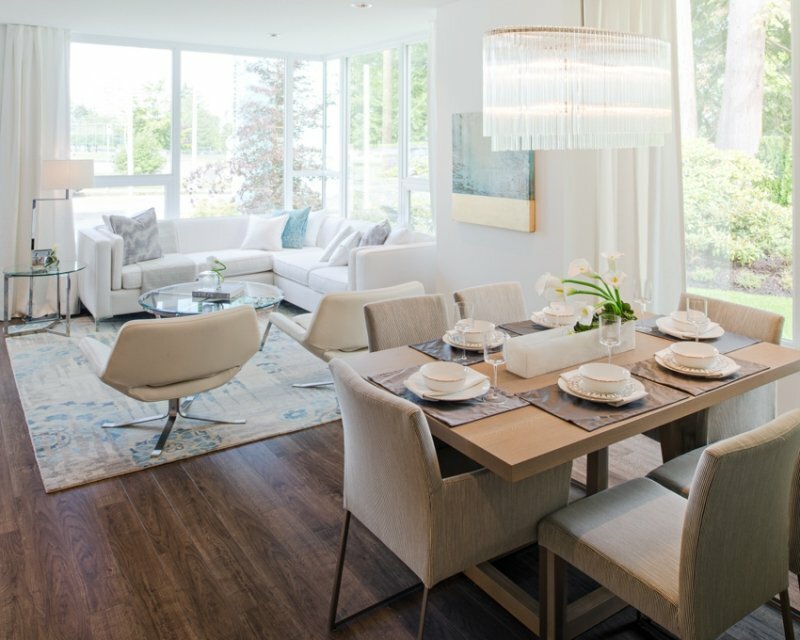 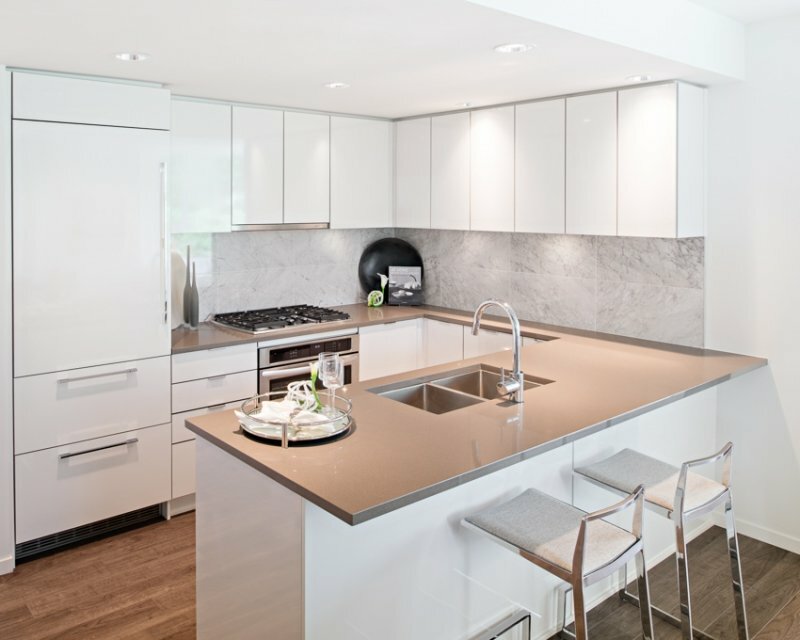 Inside, the air-conditioned residences are generously scaled, beautifully appointed and built to Polygon’s tradition of rigorous standards, combining inviting comfort with spectacular floor-to-ceiling views of green spaces and cityscape.